Summer Breeze: How to Rototill a Garden. Warm weather brings forth thoughts of planting, as your garden may be ready to receive seeds for the flowers, fruits and vegetables you will enjoy all season long. Before you begin your work, you need to prepare the soil, and that is where a rototiller comes in. We will examine how to rototill a garden as well as the precautions you should take. 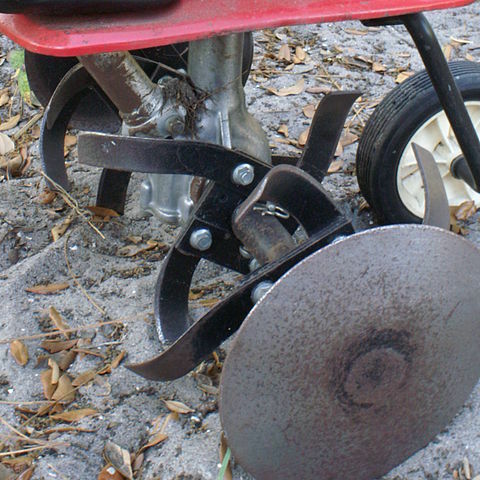 A rototiller is a motorized machine with rotating blades, designed to break up or till soil. It aerates the soil in advance of planting your garden. 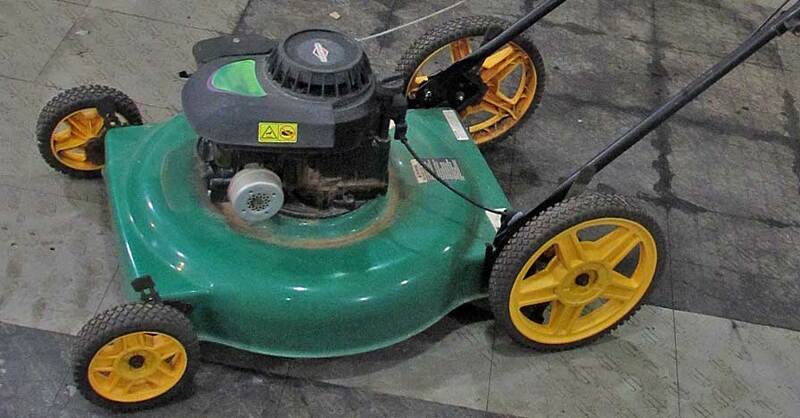 Wear garden gloves when operating a tiller, and always keep your hands and feet away from the moving blades. 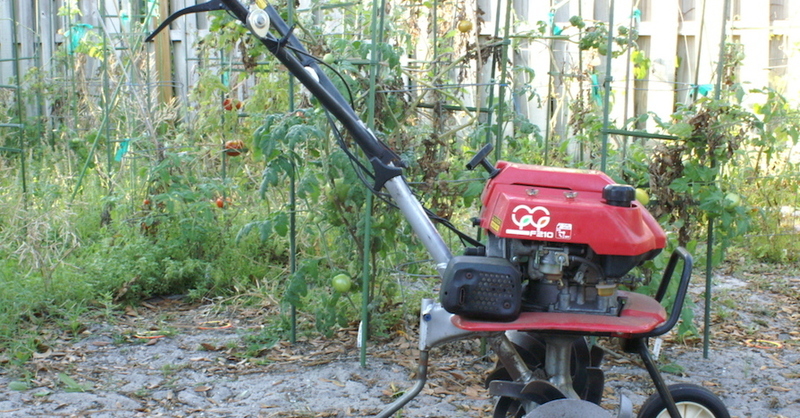 The size of the rototiller should correspond to your garden’s footprint. Electric- and gas-powered models are available, with most home gardens suitable for two- and four-cycle engine units. 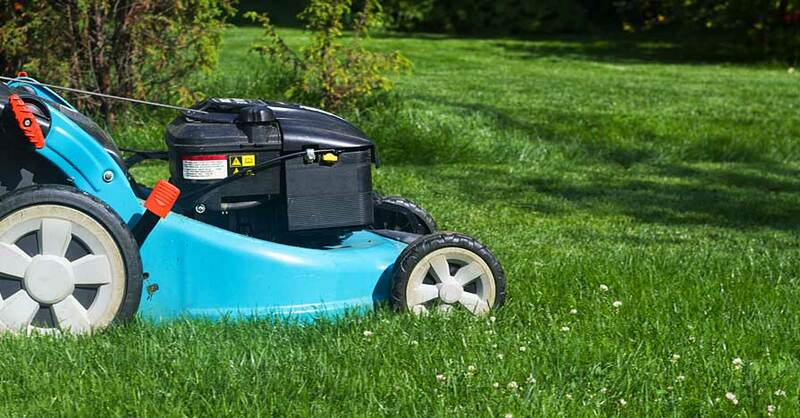 Rototillers may be purchased at hardware stores and garden centers, and you can also rent them at most lawn and garden rental equipment stores. 1. Check the soil’s condition. If the soil is especially wet and contains even a moderate amount of clay, then you need to test it first. According to soil scientist John Hart, the best way to check it is to pick up a handful of soil and squeeze it, forming a ball. Then, drop the ball from waist height. If the ball breaks into small pieces, then the soil is ready for tilling. But if the ball remains intact, it’s too soon to till; doing so could ruin the soil’s structure. 2. Rototill well before planting. 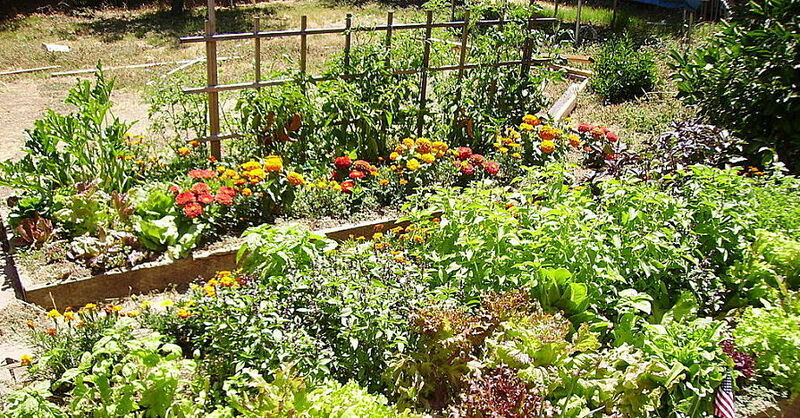 You’ll want to till about two or three weeks before you plant your garden. The long lead time gives your soil a chance to break up; receive fertilizer, compost or manure; and allow little critters, such as earth worms, to begin their beneficial work. 3. A matter of depth. When operating a rototiller, endeavor to till to a depth of eight to 10 inches, advises the University of Vermont Extension Department of Plant and Soil Science. That depth is sufficient to ensure that the vital additives you should add, such as lime, fertilizers, compost and manure, will optimally mix in and enrich the soil. If you plan to use plastic to thwart weeds and to raise the temperature of the soil, then remove stones and sticks before raking a smooth seedbed. This is the last step in how to rototill a garden. It is important for homeowners planting new gardens near their property lines to call 811 first. That’s a national number that will connect you with your utility company, who will advise you whether buried utilities or a gas line are present. 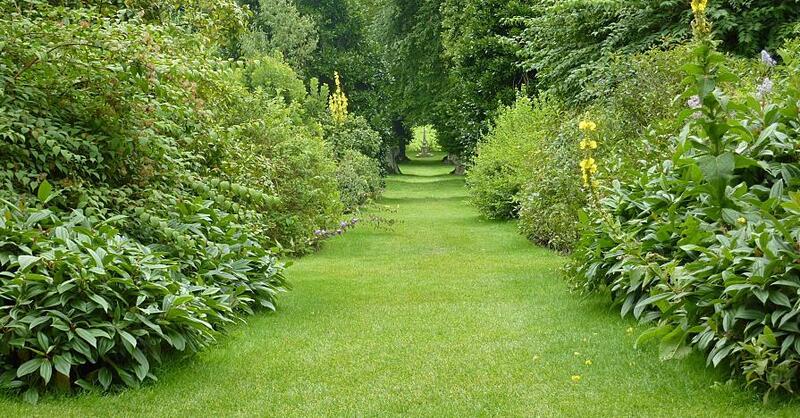 If there are buried lines, you’ll need to move your garden to a safe area elsewhere in your yard. If you’re wondering how to rototill a garden, you should also know that some gardening experts advise people to not rototill their gardens, at least not annually. If you are not adding fertilizers, and an adequate layer of compost or manure is present, then skip tilling and go right to planting. Check out all the lawn & garden products available on NAPA Online or trust one of our 16,000 NAPA AutoCare locations for routine maintenance and repairs. For more information on how to rototill a garden, chat with a knowledgeable expert at your local NAPA AUTO PARTS store.